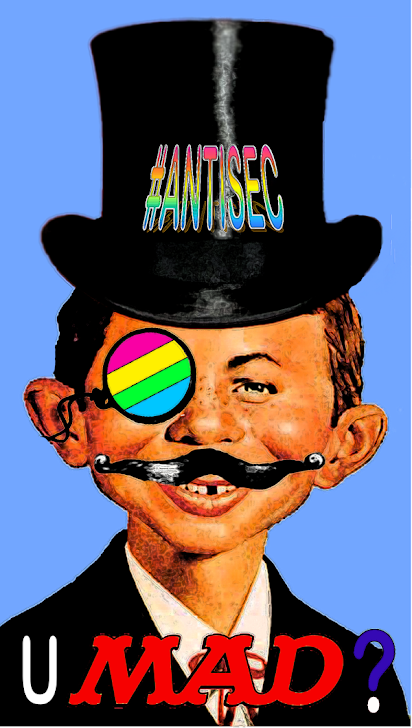 AntiSec is targeting defense contractors again. Continuing their beef with law enforcement, and organizations that offer them support, they have targeted Richard Garcia, the Senior Vice President of Vanguard Defense Industries (VDI). AntiSec plans to release nearly 4,713 emails and thousands of documents taken during the breach. AntiSec targeted VDI’s website due to their relationship with several law enforcement agencies from Texas and other parts of the U.S., as well as their relationship with the FBI, the DHS, and U.S. Marshals Service. Moreover, with this hack Antisec (in)directly targeted FBI since Richard Garcia is the former Assistant Director in Charge of the FBI’s field office in Los Angeles. To those supporting AntiSec, this alone is reason enough to target VDI and release Garcia’s corporate email to the public. “Any private corporation supporting US military or law enforcement operations are legitimate targets in our eyes. InfraGard and the FBI are especially our enemies,” explained the AntiSec supporter who spoke with The Tech Herald about the release. The emails were taken after AntiSec breached VDI’s website, which is driven by WordPress, a popular blogging and development platform. If not maintained however, WordPress can leave an organization vulnerable, as it needs updated regularly. VDI is the responsible for ShadowHawk, an unmanned helicopter that can be tasked with aerial surveillance or equipped for military usage. At its base, the ShadowHawk comes with CCD TV optics, or an upgraded version includes CCD TV optics and FLIR optics. A third version, for military or law enforcement usage only, can be equipped with a single or multiple shot 37 mm or 40mm grenade launcher, as well as a 12g shotgun, and thermal cameras.